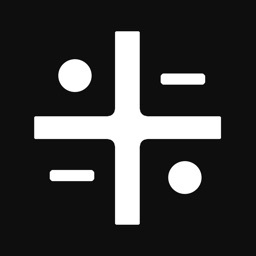 Age calculator, is a real age calculator app. 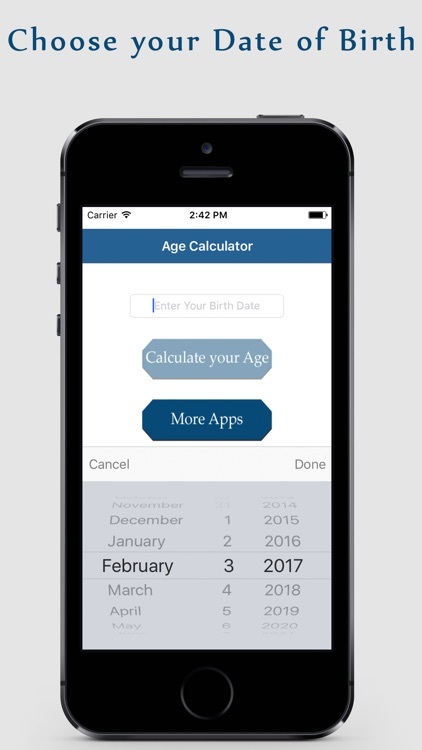 The age calculator app calculates your actual age in days,months and year. It also tell about your next birth day. How many months and days are remaining to your birth day. This app can also help you in calculating your /partner pregnancy. It is free age calculator.This application calculates your age on the basis of your date of birth. Results that it shows are accurate and are just based date of birth. 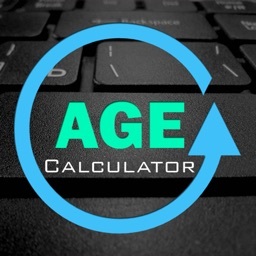 The age calculator app free, finds your age in years , days and month. Share with your friends through facebook, twitter, linkedin, e-mail, WhatsApp and all over the place on social media. And help them to find their age. 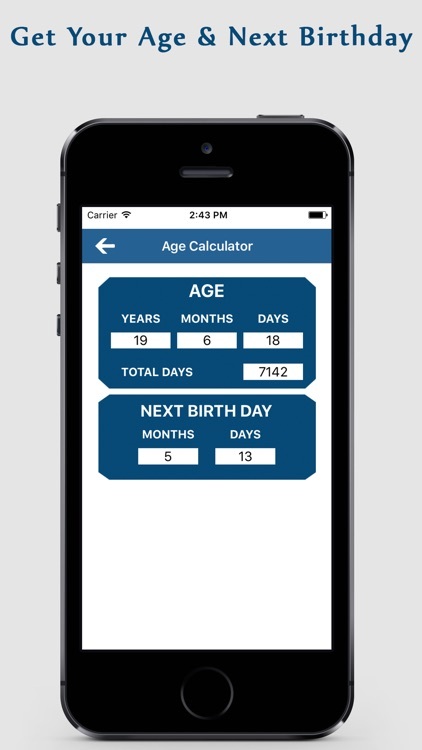 Start age calculator app and set your date birth. After this age calcolator will calculate your actual age in days, months and years. 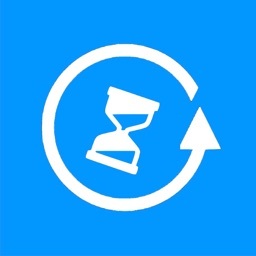 - Calculate your perfect age in days , months and years. 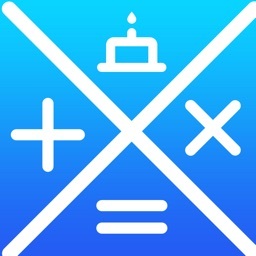 - Calculate that how many months and day remains to your next birth day. 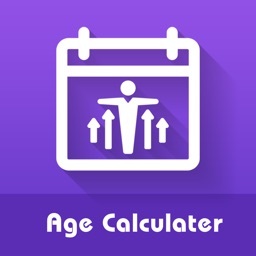 - Calculate your age on your date of birth. - Birth day celebrations are near. Do not miss your birth day. Use this app and have fun. 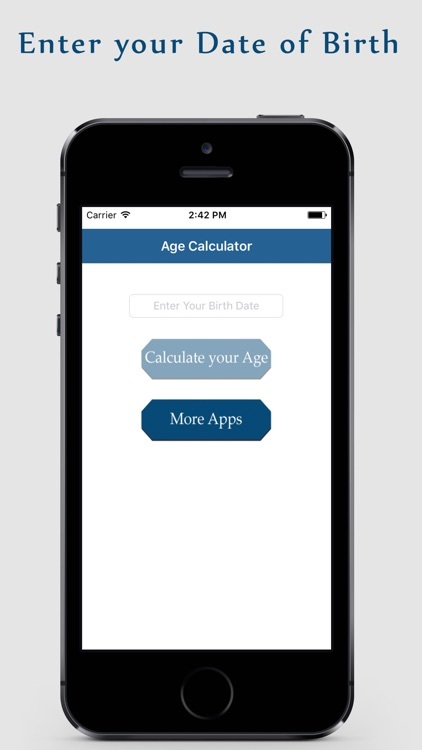 - You can also calculator your pregnancy age with this app.